Marina Groslerner was born in Russia in 1967 and arrived in Israel in 1973, at the time of the Yom Kippur War. 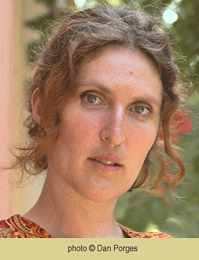 She studied philosophy and linguistics at Tel Aviv University and works as a translator and editor. 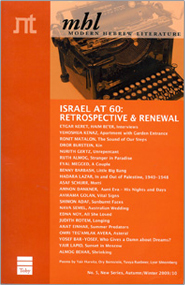 Groslerner currently lives in Tel Aviv and Barcelona.